Have you ever checked how color accurate the screen on the back of your camera is? So many of the digital cameras you buy in shops take pretty average shots, colorwise. I remember trying to take a photograph of a red rose and some tiny little purple flowers but it didn’t matter what I did, I just couldn’t get the colors right. I made this page to help find dodgy cameras with low quality screens on the back. I wish I had of thought of checking my camera before I bought it. At least, I’ll know better the next time I buy one. Use this image to see which colors your camera screen can’t reproduce properly. 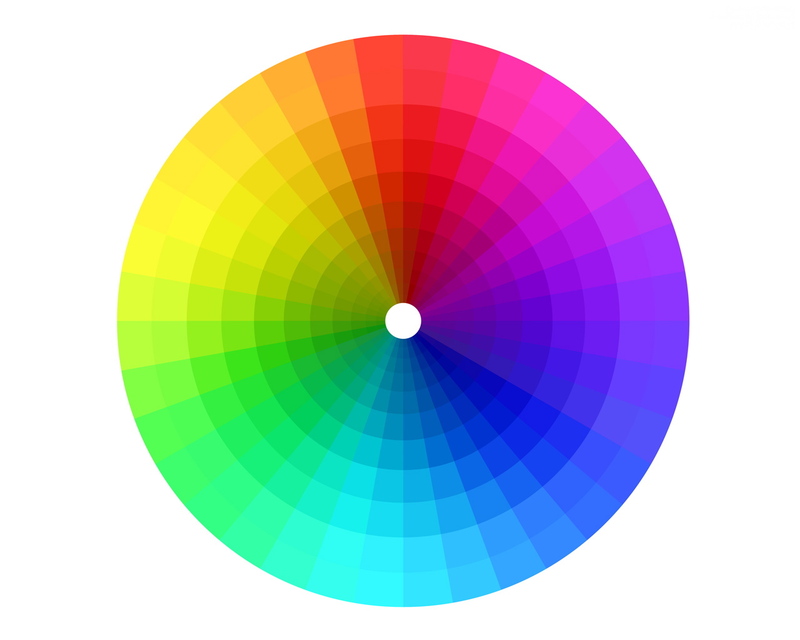 Color Check: Click to make this color spectrum test bigger.